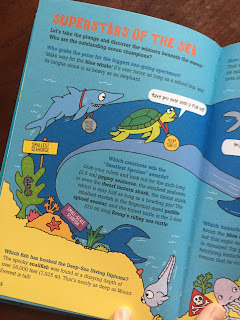 100 Questions About… is a fully illustrated history and science series by illustrator Simon Abbott. 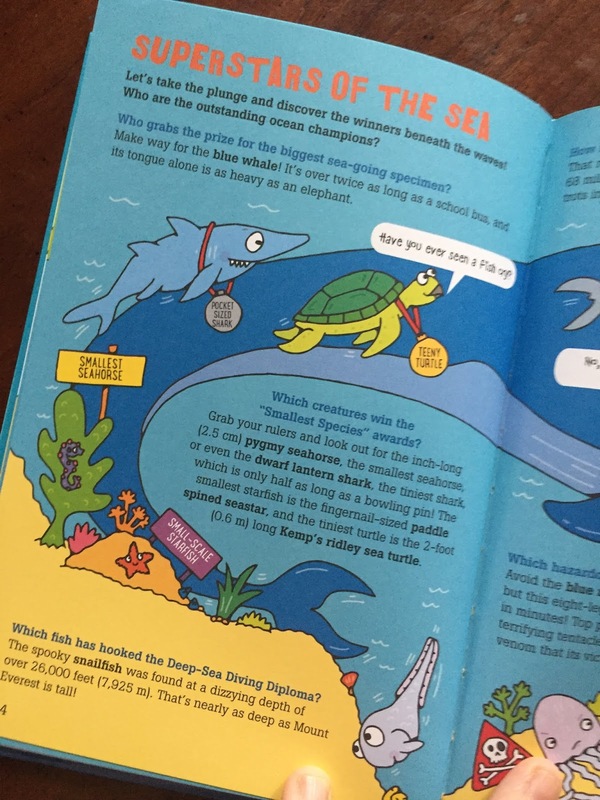 Within each 48-page volume, Abbott takes readers on a journey through a different theme, presenting fascinating facts and hilarious jokes through a series of questions and answers. 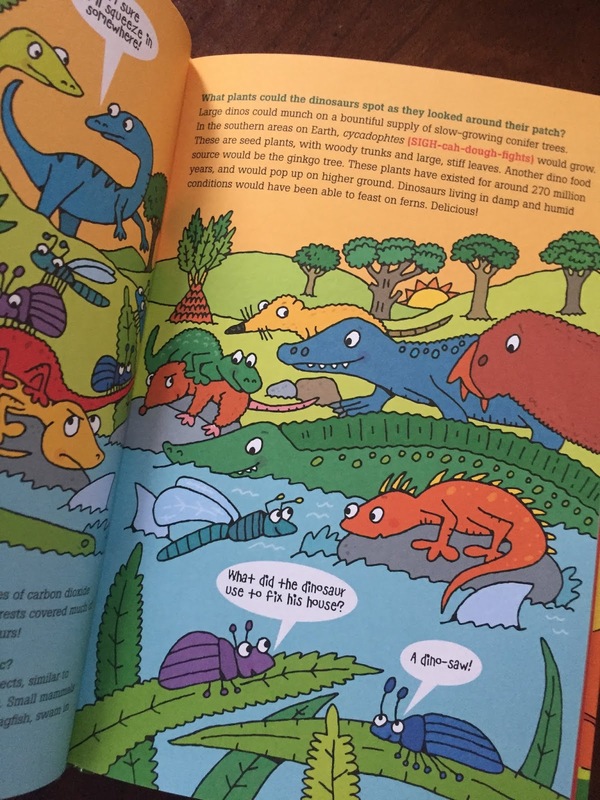 The latest release in this series, Dinosaurs, sends kids on a trip through time, where they’ll get the low-down on the earliest dinos, learn how these amazing beasts lived, and receive a crash-course on fossil digging. Meanwhile, our upcoming release, Oceans, sends kids plunging into the five oceans to discover what lurks in the deep blue sea. Series creator Simon Abbott is an illustrator based in Suffolk, UK. 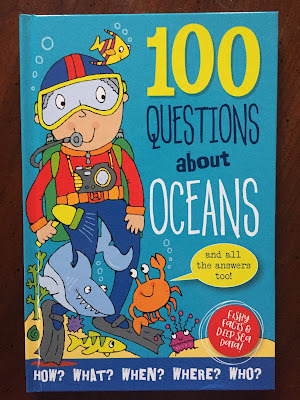 Besides writing and illustrating the four other entries to the 100 Questions About series, he has also written and illustrated the I Can Draw/I Can Write series released by Pan Macmillan. 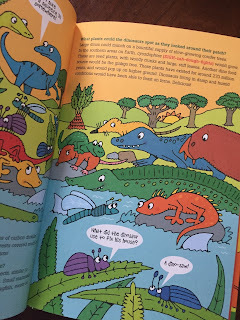 The book has wonderful, colorful illustrations that are funny and whimsical. The book has a questions and then answers it as if you were asking. It talks to you, the reader instead of just text about dinosaurs and straight forward reading which is not something all kids love. I really respect books that get the reluctant reader interested in reading by breaking up the text with illustrations, bold text, colorful text, text boxes and thought and word bubbles coming from the characters themselves. In this case it is from the dinosaurs. LOVE IT! 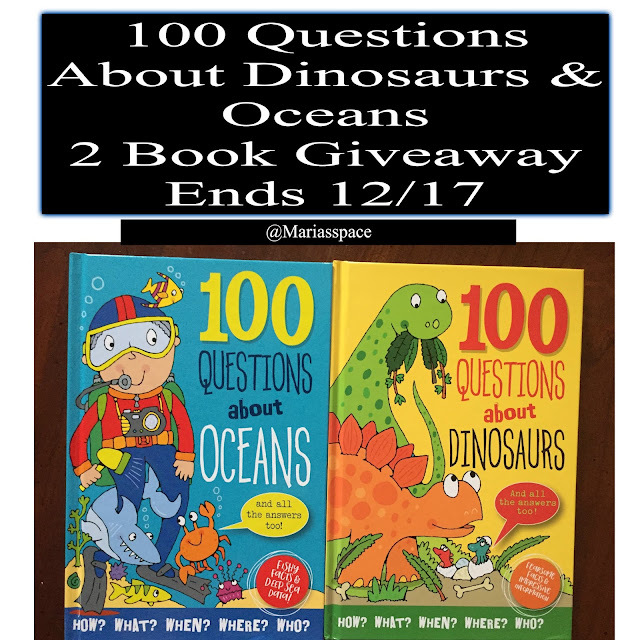 Like the above description about the dinosaurs, 100 Questions About Oceans does the same thing except this time it is for ocean life. 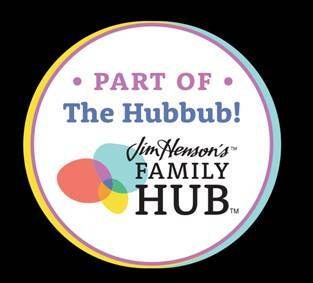 Kids and adults will enjoy these books. My son is currently obsessed with sharks. 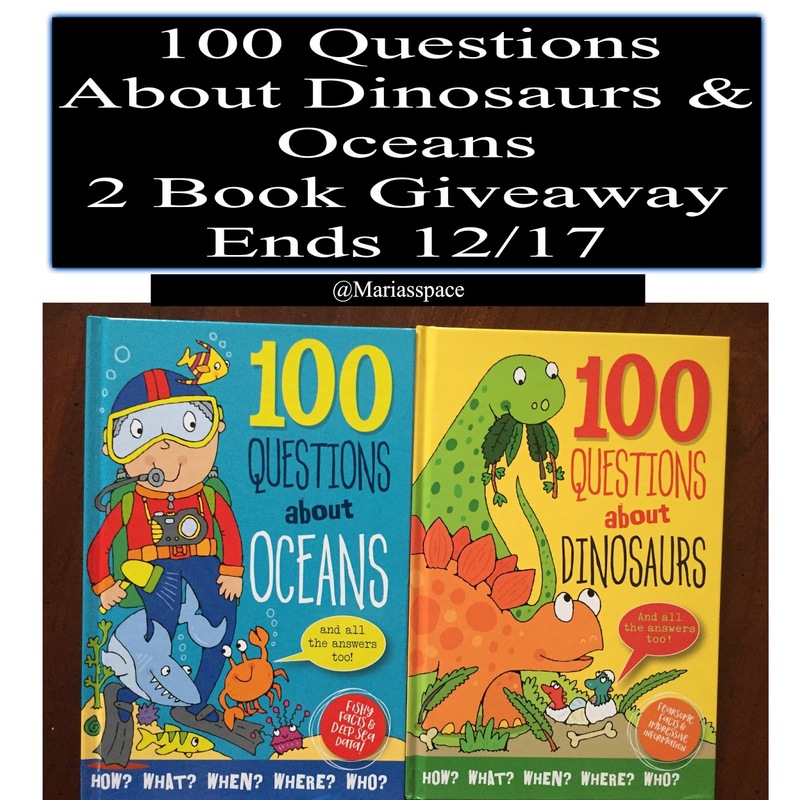 He will be most excited about the 100 Queations about the Ocean book. Thnaks for an awesome giveaway! My kids would like the 100 questions Ocean one the best. 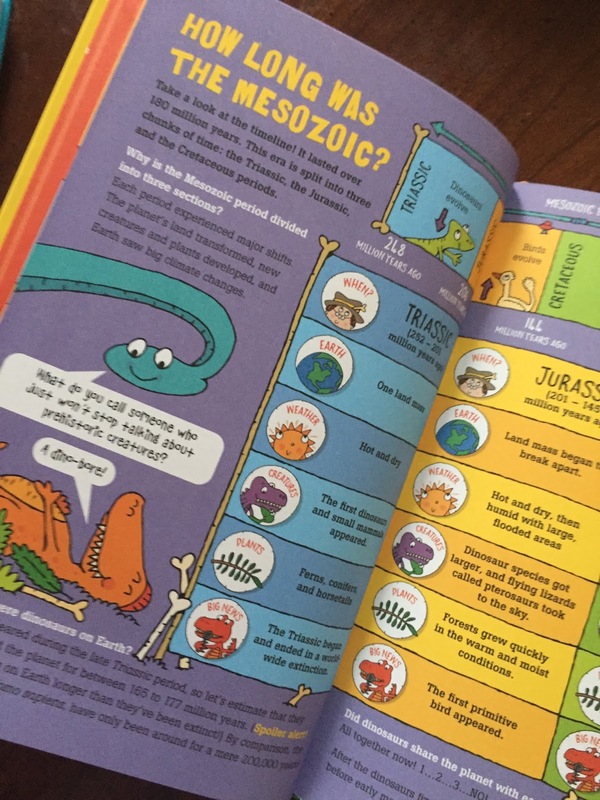 My kids will enjoy the Questions about Dinosaurs. 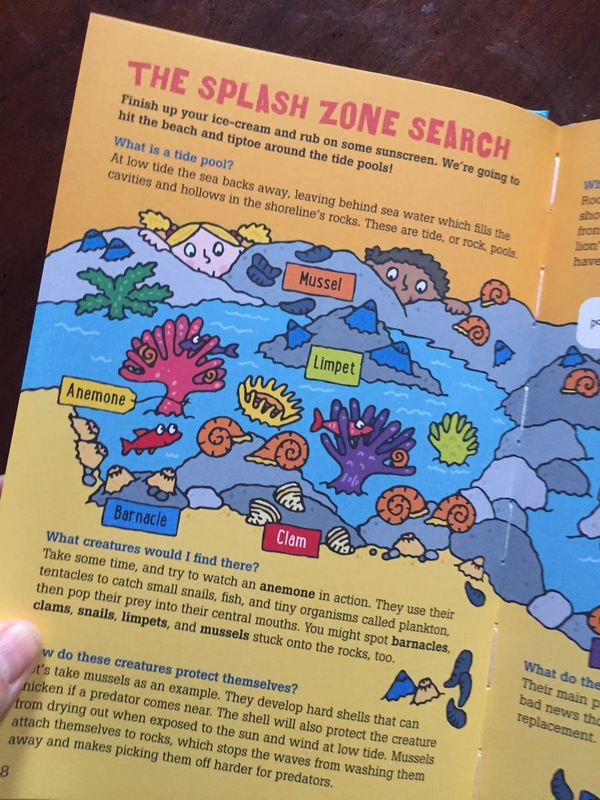 My 2 granddaughters (sisters) would enjoy reading 100 Questions About Oceans. Definitely the 'Oceans' book! We are all fascinated by whales in this family. My grandson would like me to read him this book first; Title: 100 Questions About Dinosaurs. 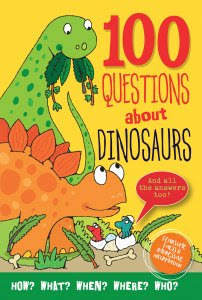 I think my grandson will be most interested in the 100 Questions about Dinosaurs. Both books look like they would be great for kids, but I just think the Dinosaur book will really interest him. The Questions about Dinosaurs! They love them!